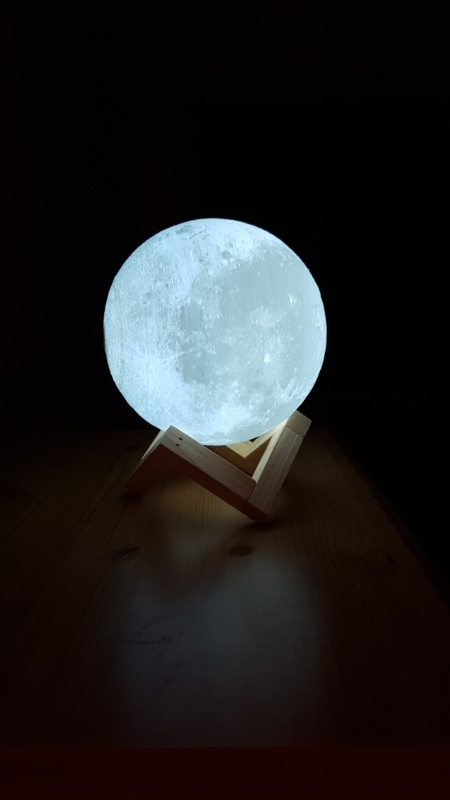 Do you find the moon captivating? 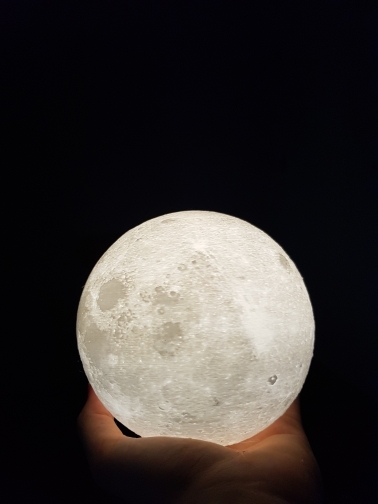 Don't worry we do too! 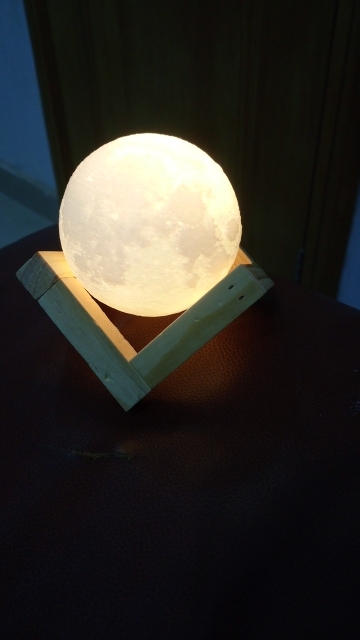 That's why we have this moon lamp, it is a cool decoration and serves as a light. 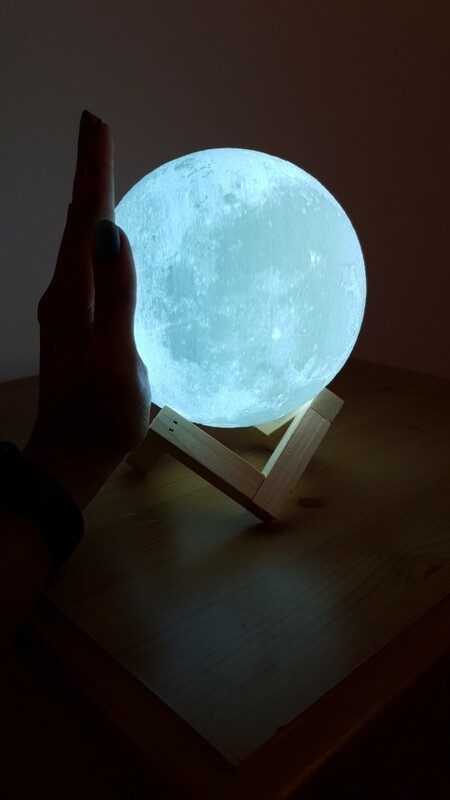 This rechargeable moon that you can hold in your hands is an incredible experience. 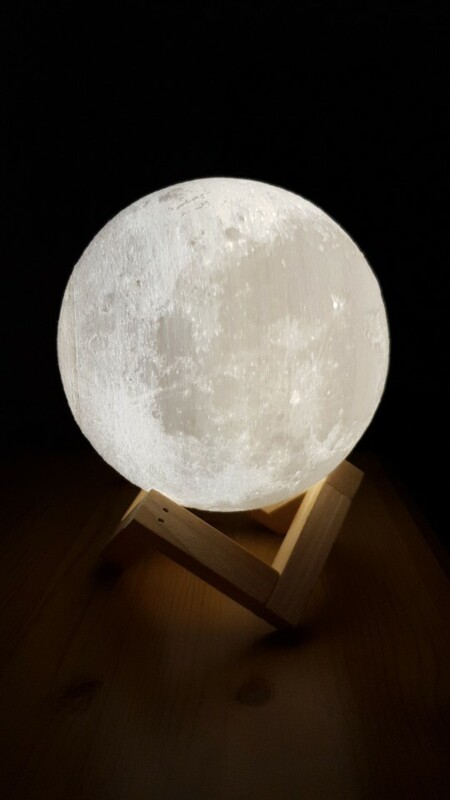 Buy now and experience the moon like never before! 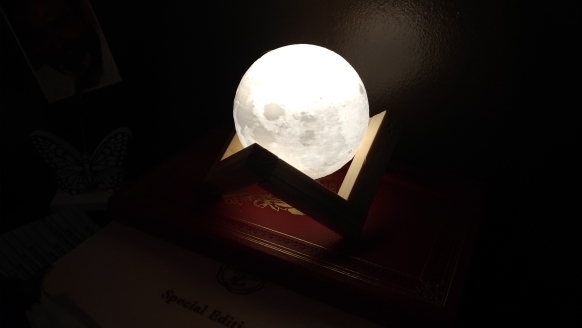 This lamp is awesome! 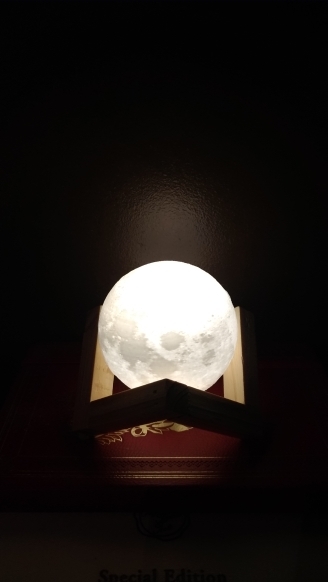 My daughter loves it and it works exactly as advertised. 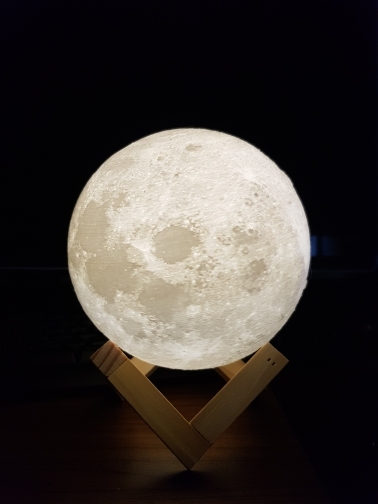 I'm very pleased with my purchase!